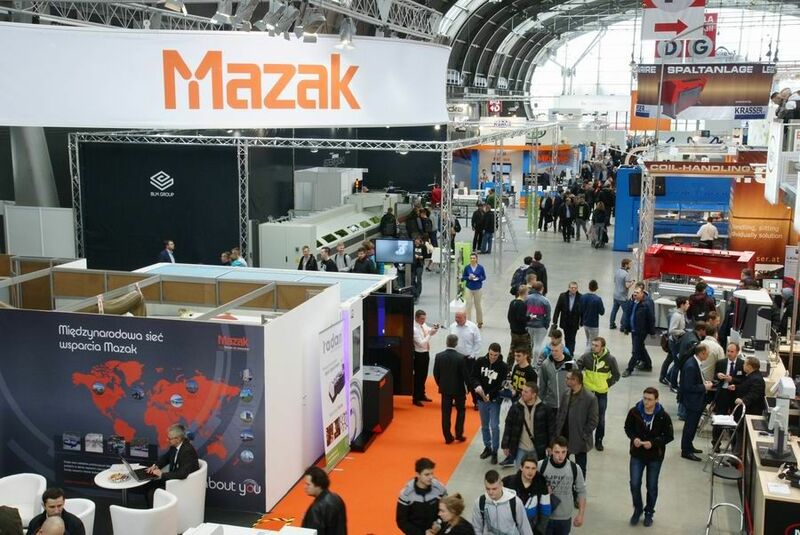 Every consecutive year, the Targi Kielce's Industrial Spring events cycle has generated the always-increasing interest. The Fair of Metal Sheet Processing and Cutting STOM-BLECH&CUTTING is one of the most vibrant exhibitions within the scope of this cluster. The upcoming Targi Kielce's Industrial Spring is held from 10 to 12 April 2018.